KUALA LUMPUR: Umno has made no request, via Barisan Nasional (BN), or directly to MIC, to contest in the upcoming Cameron Highlands by-election. 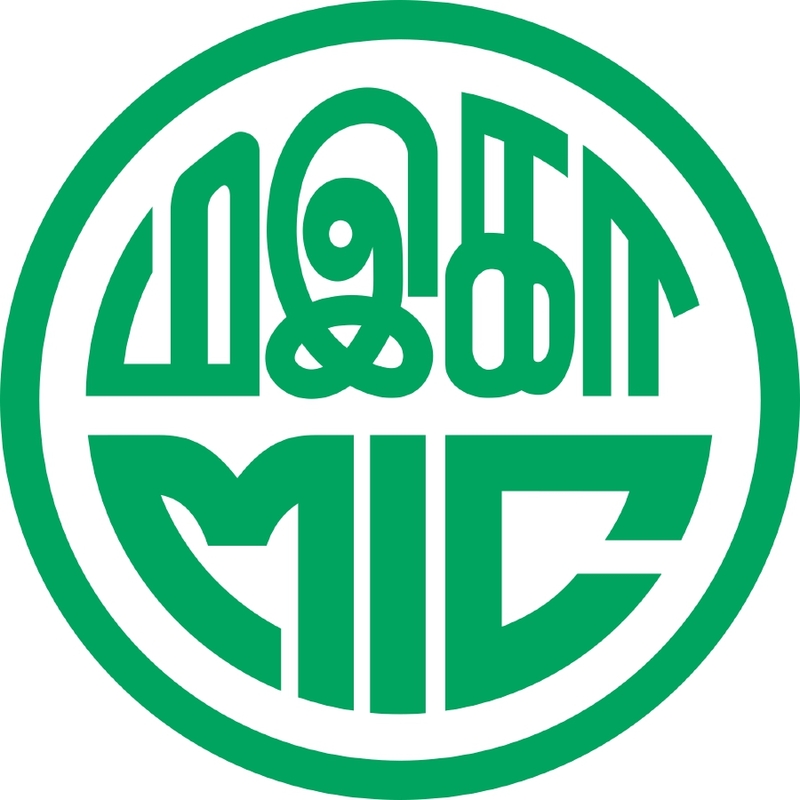 MIC secretary general Datuk Seri S. Vell Paari said that the only request made by Umno was for MIC to select a winnable candidate. “(On the selection process): once a decision is made (we will announce it) to both the public and the media,” he added in a statement here, today. MIC has shortlisted a number of candidates for the by-election, fixed for Jan 26. However, the delay in their decision for a candidate has led to speculation that Umno has backpedalled on its earlier decision to step aside and let MIC contest for the seat, as per tradition. The seat fell vacant when the party’s vice president Datuk C. Sivarraajh’s victory in the 14th general election (GE14) was declared null and void by the Election Court in late November. The court ruled that BN campaigners had given out bribes to the Orang Asli community in the constituency prior to polling day. Also in the fray for the poll is Pakatan Harapan candidate M. Manogaran, who lost the chair to Sivarraajh by just 597 votes in a five-cornered battle during the GE14 last year. Who will be MIC's 'chosen one' to contest in Cameron Highlands?